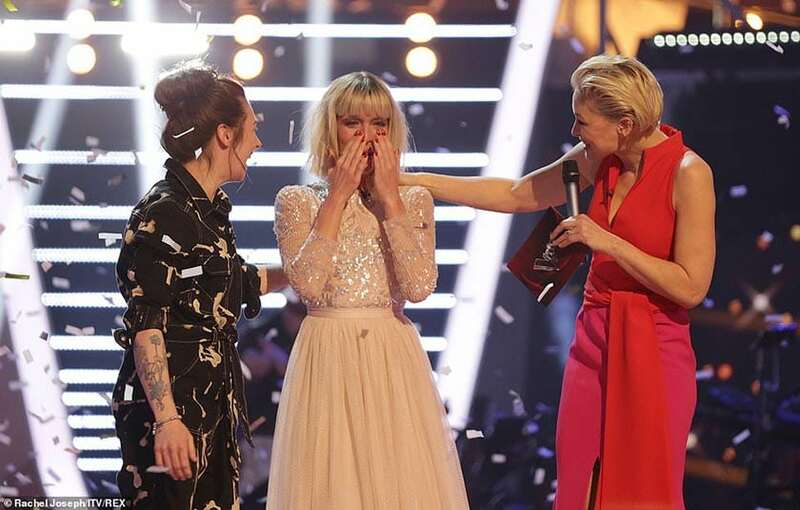 The Voice UK Final saw former competition contestant Molly Hocking crowned the winner of the 2019 competition. Molly Hocking battled against Jimmy Balito (also a former competition Grand Finalist with Open Mic UK in 2014), Deana Walmsley and Bethzienna Williams in the Grand Final on Saturday. The 18-year-old from St Ives was the bookie’s favourite to win and she was also the youngest contestant on this year’s show. As Jimmy and Bethzienna finished with the least votes, it was down to Deana and Molly as the last two competing. After a brief break, presenter Emma Willis announced that Molly as the overall winner. 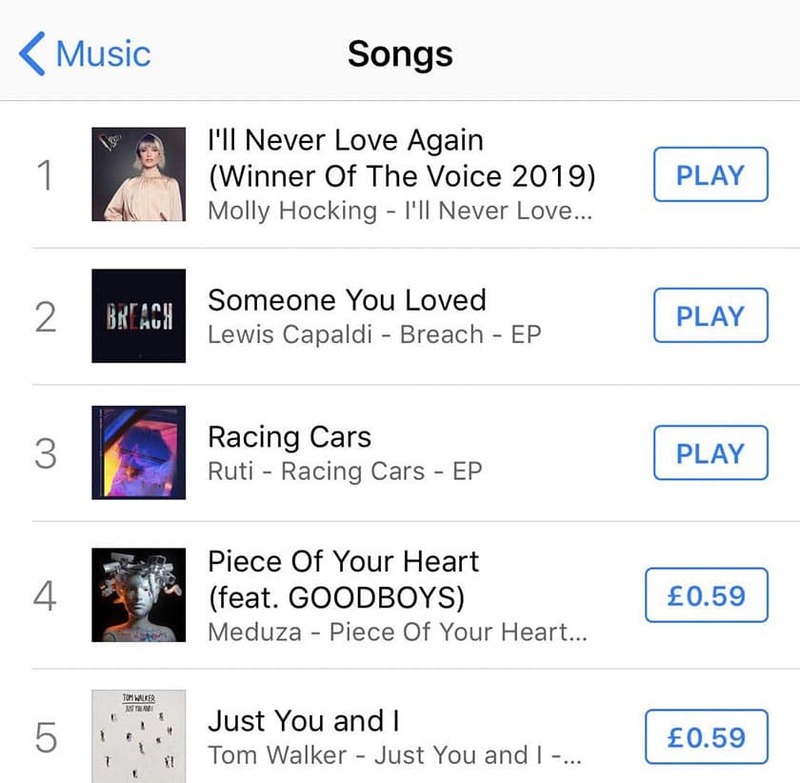 The Winner of #TheVoiceUK 2019 is…@hocking_molly! Molly released her debut hit, ‘I’ll Never Love Again‘, after the show and it went straight to Number One in the iTunes singles chart. This makes her the second winner to immediately reach the top spot after the competition. Molly sang ‘You Take My Breath Away’ by Eva Cassidy in the Voice UK 2019 audition and impressed the judges, with three out of four of them turning for her. She decided to join Team Olly and the 18-year-old’s success means Olly Murs has scored his first win as a coach in the competition. Molly has been performing and acting since she was just 5-years-old and she previously competed in the national singing competition, TeenStar in 2014, reaching the Grand Final, where she lost out to X Factor star Emily Middlemas. In 2017, Molly also reached the boot camp stage of X Factor on ITV.